This is an interesting story. Actually, it's really three stories in one. 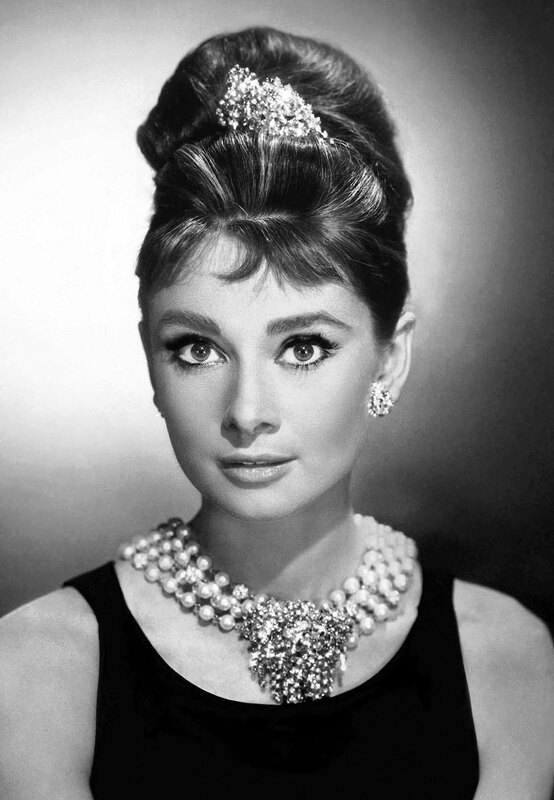 It begins with a fascinating story by Forbes.com titled "Tiffany Fails Where Rolex Wins." This story tied-in their findings with the Reputation Institutes #1 ranking for Rolex, for the third year running. 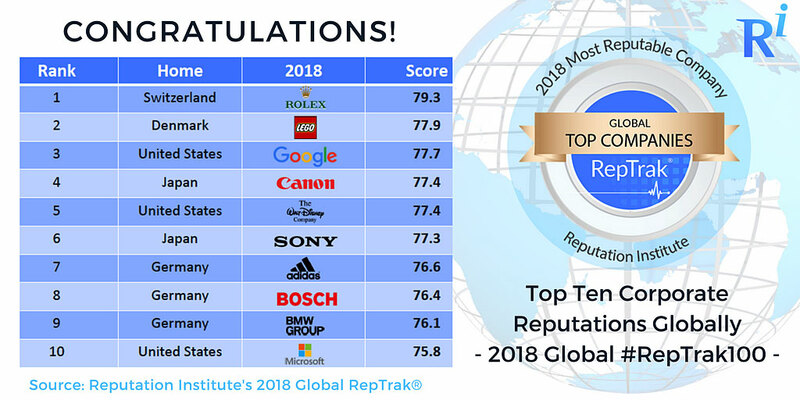 In other words, Rolex is again ranked number one in reputation throughout the world, which is the second story. Rolex is on a roll today as one of the top brands in the world. As a matter of fact, most Rolex sports watches in stainless steel are so popular today they are almost impossible to find at retail. 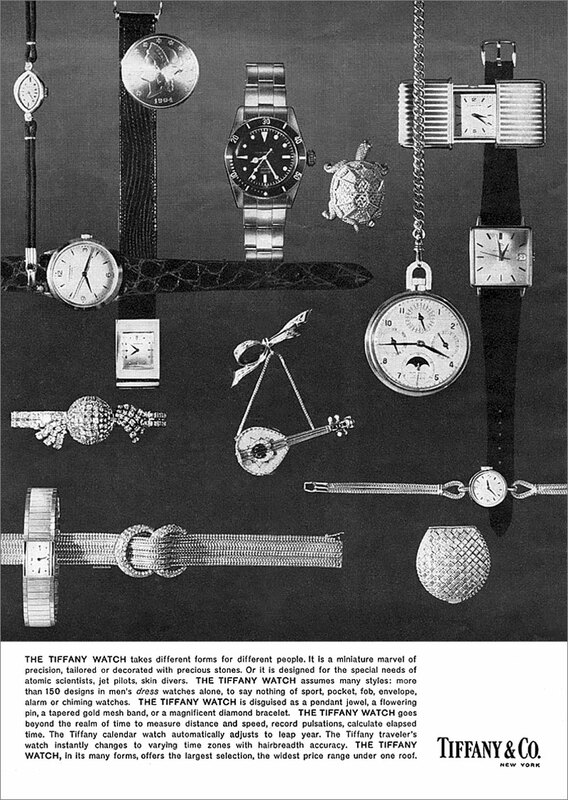 • Rolex, by contrast, has successfully evolved into the digital world. “Rolex has successfully built a narrative outside the Rolex brand experience. It has transcended in its innovative use of the digital landscape and used digital assets to expand and enhance its story. 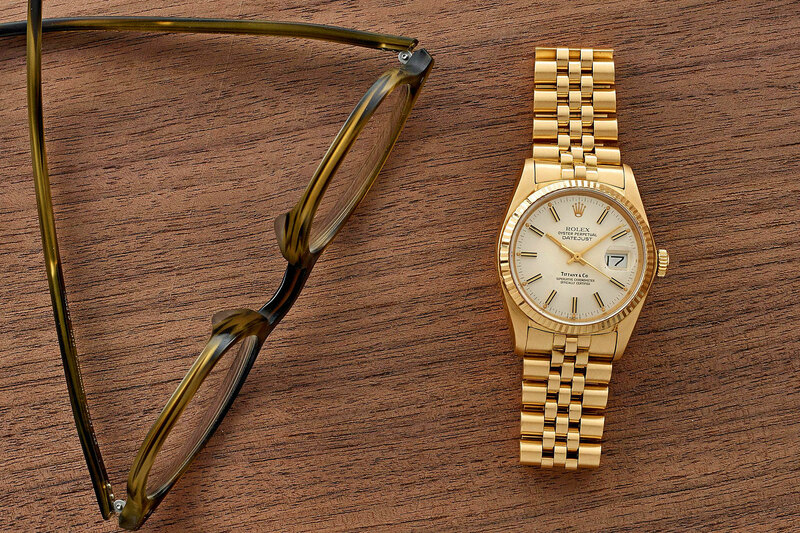 • Whereas it used to be more aloof, opaque and secretive, today Rolex has inculcated a culture of greater openness and transparency, which has paid dividends in the quality of people it attracts. 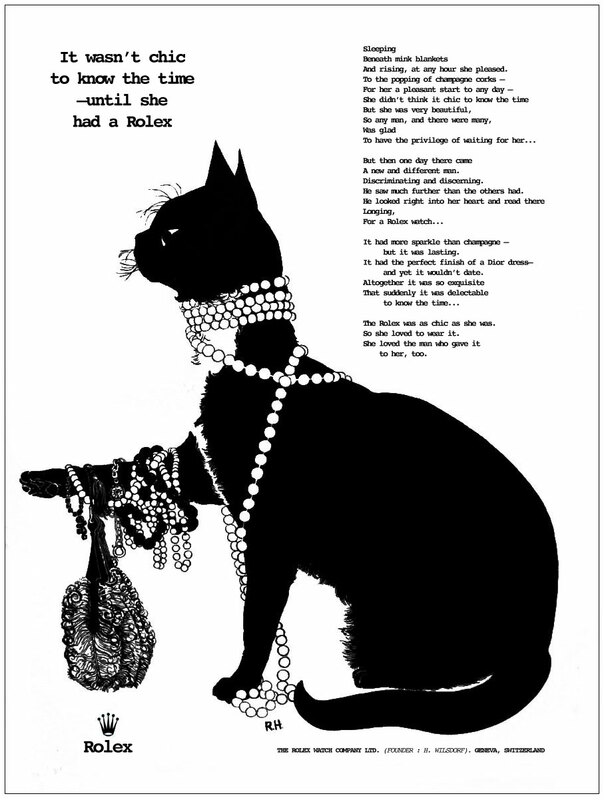 • Rolex’ bigger story is about redefining winning. To illustrate that, Rolex works with tennis champ Roger Federer as a role model for underprivileged kids to help them define winning in their own terms. “It is less about Federer as celebrity and more about how he gives back to the community as a spokesperson for Rolex. 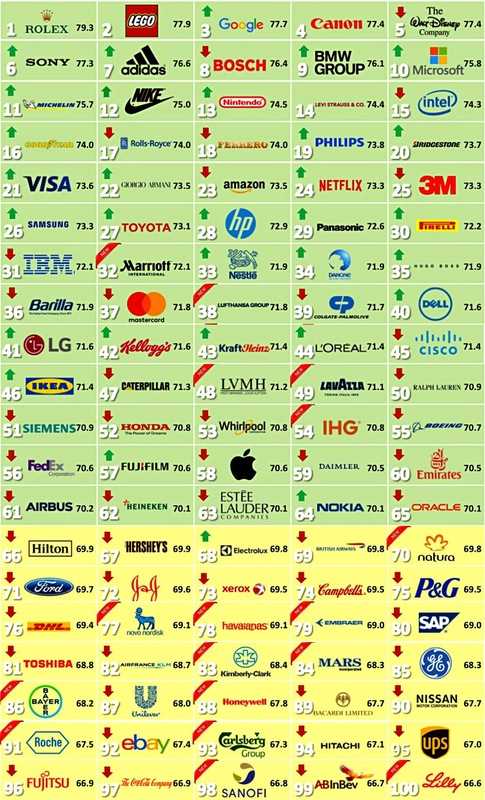 Below is a fascinating infographic from the Reputation Institute that show the top 100 companies for 2018, and we see Rolex is in the Number 1 position. 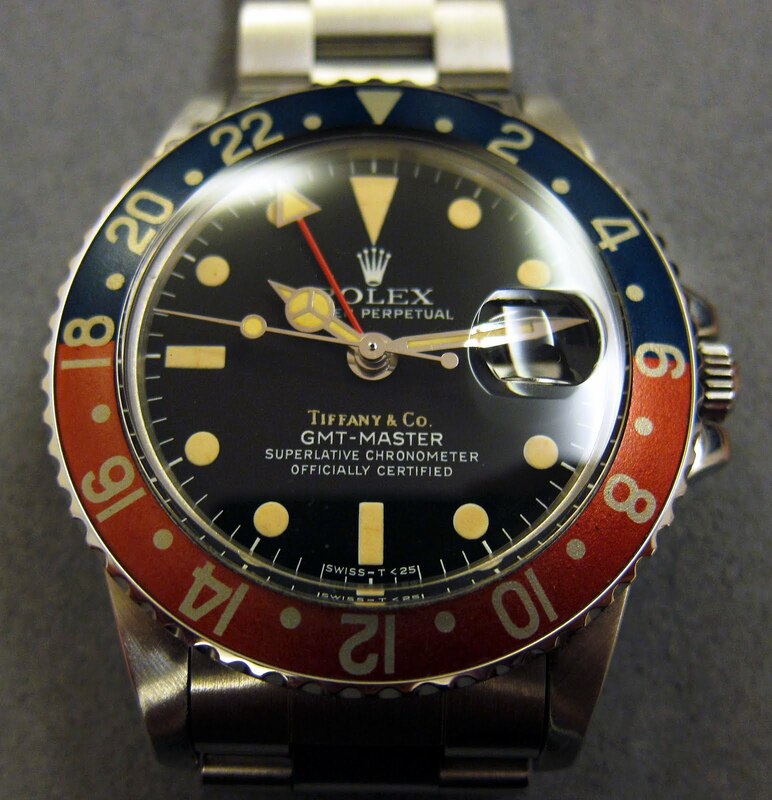 Speaking of Rolex and Tiffany...this brings us to the thirds story here, which is that Tiffany & Company used to sell Rolex watches, and they would screen print the "TIFFANY & CO" logo on the dial as seen on the vintage Pepsi GMT-Master below. 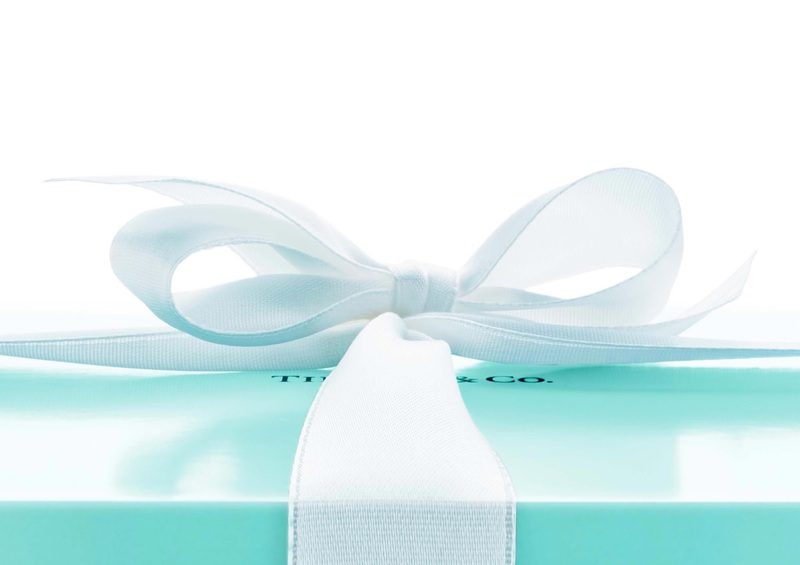 For some reason Tiffany stopped selling Rolex watches, and I think that was a mistake. Speaking of Tiffany & Company Rolex watches, I wrote a fascinating story on this subject back in 2010 I highly recommend checking out! The Forbes.com story really kind of bashes Tiffany & Company, by comparing it to Rolex, although it makes some really good points. 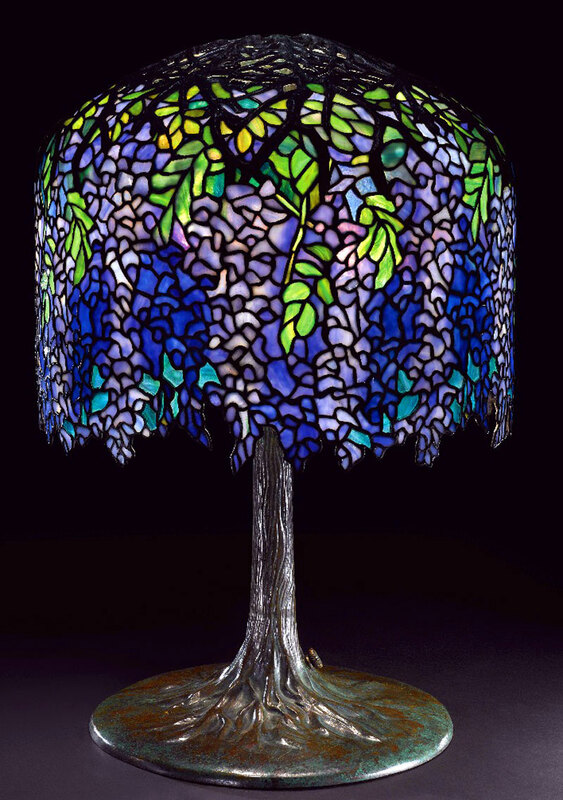 I think Tiffany & Company should bring back their super iconic Art-Nouveau table lamps, and sell them in their stores. Tiffany and Company lamps were so cool! 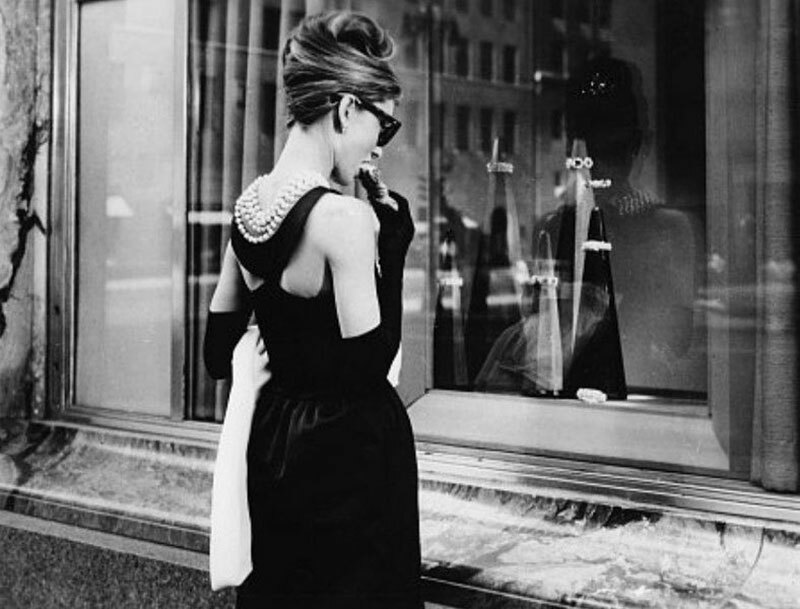 My best guess is this theme was inspired by the Audrey Hepburn's character she played in the 1961 movie titled, "Breakfast At Tiffany's." 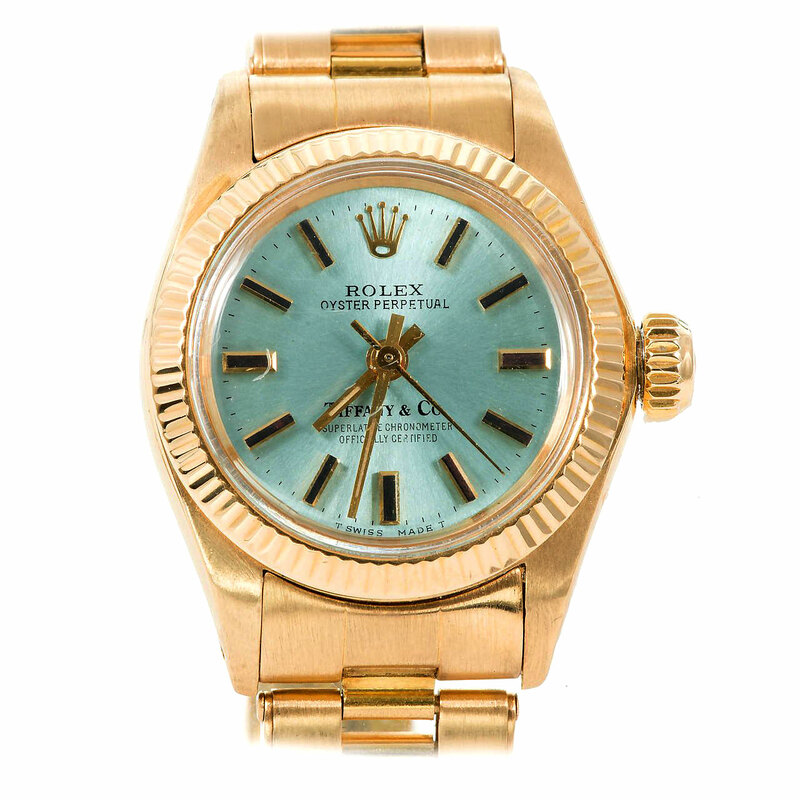 I was going through my archive of saved images, and I found this Hodinkee.com image of a vintage yellow gold Tiffany & Co. Rolex Datejust, which is awesome!! !